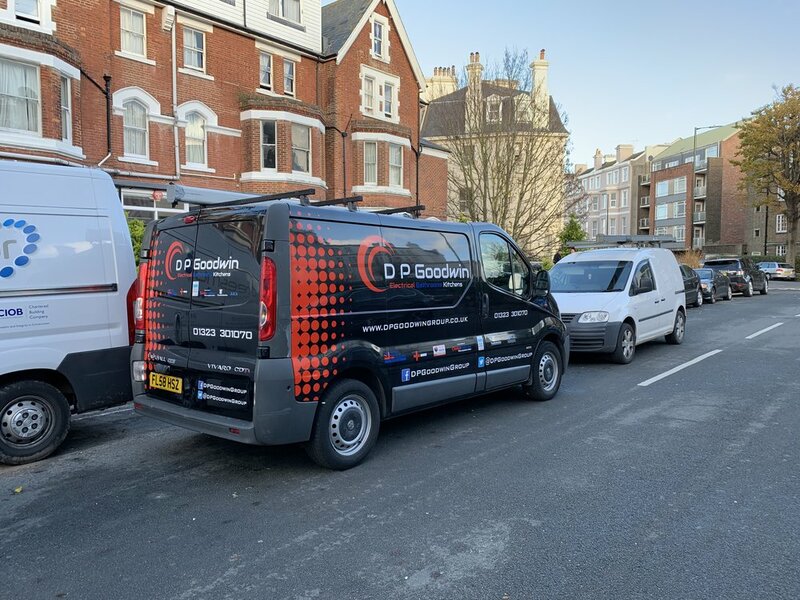 D P Goodwin Group pride ourselves on our commitment to provide a professional and efficient service at all times, whilst maintaining the highest quality of work. 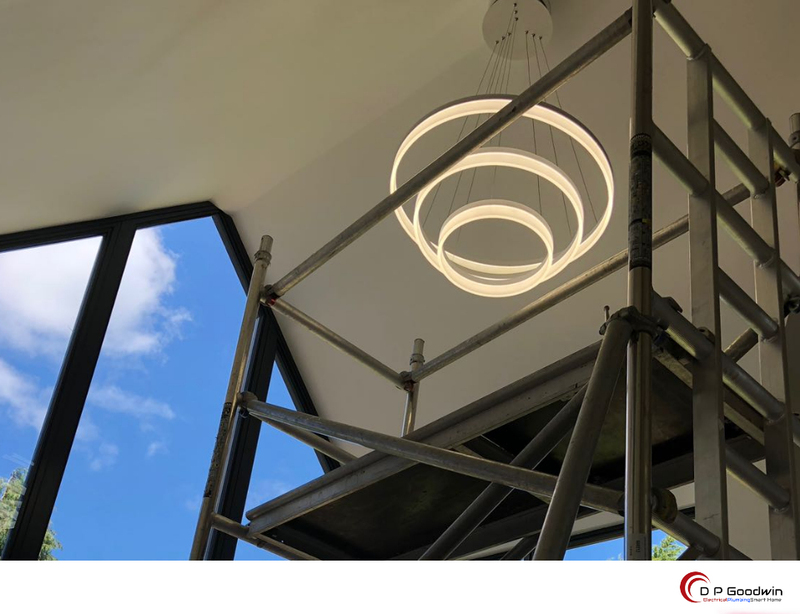 We have a proven track record of innovative designs, effective problem solving and attention to detail and our goal is to meet and exceed the expectations of every customer. We are so proud to be voted 10/10 in every area on Checkatrade and we are working so hard to ensure that it remains that way. 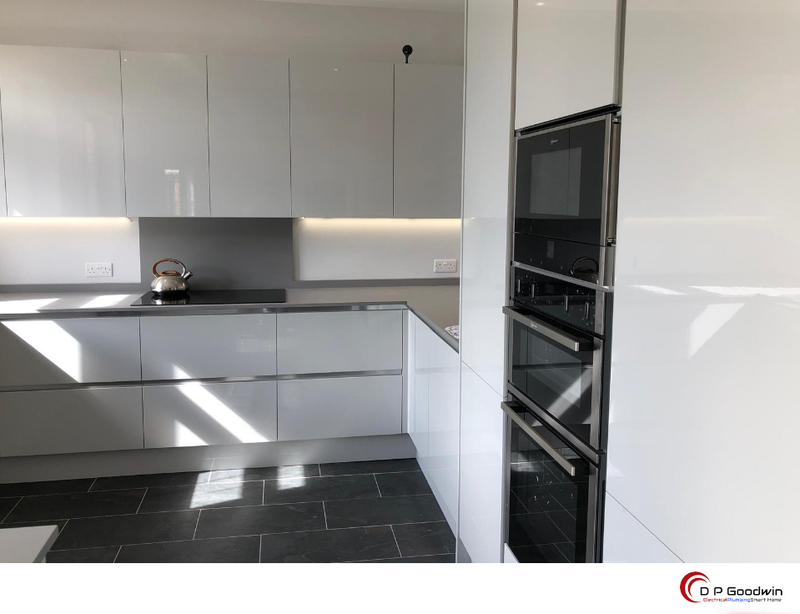 We have vast Experience working across 100s of Kitchen & Bathroom Installations as well as having experience working on a huge portfolio of diverse projects from New builds, Extensions , refurbishments , Commercial and Industrial Installations , Shop refits. 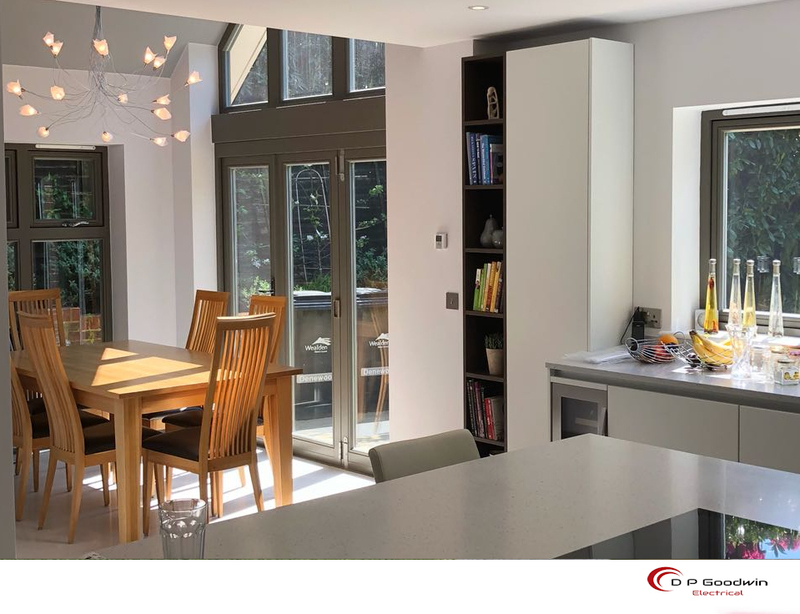 From full house rewires, Kitchen installations to an extra socket we are on hand to help. Need an extra socket outlet or a new light fitting putting up? 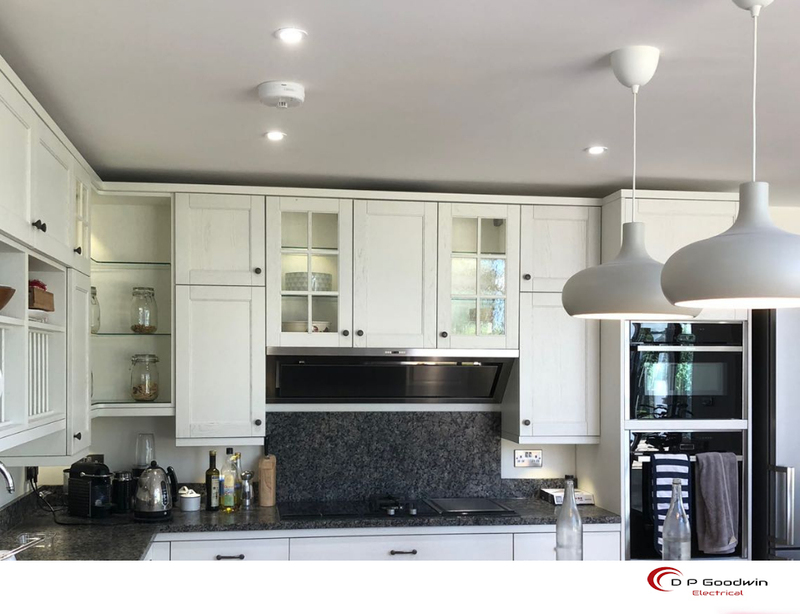 We can supply and fit extra sockets, fused connection units, outside sockets, garden lighting, security lighting, down lights, wall lights and more. 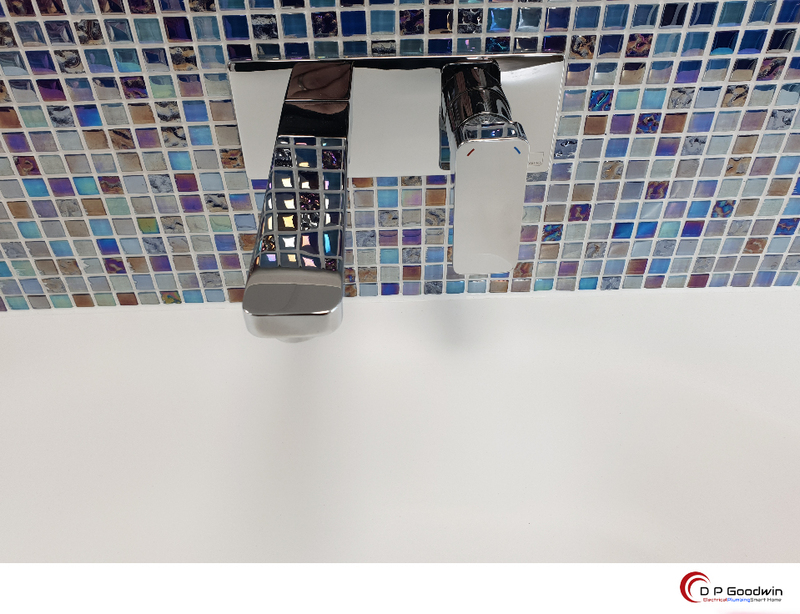 Sockets and lights are available in a variety of finishes. We can help with designing layouts for downlights etc. 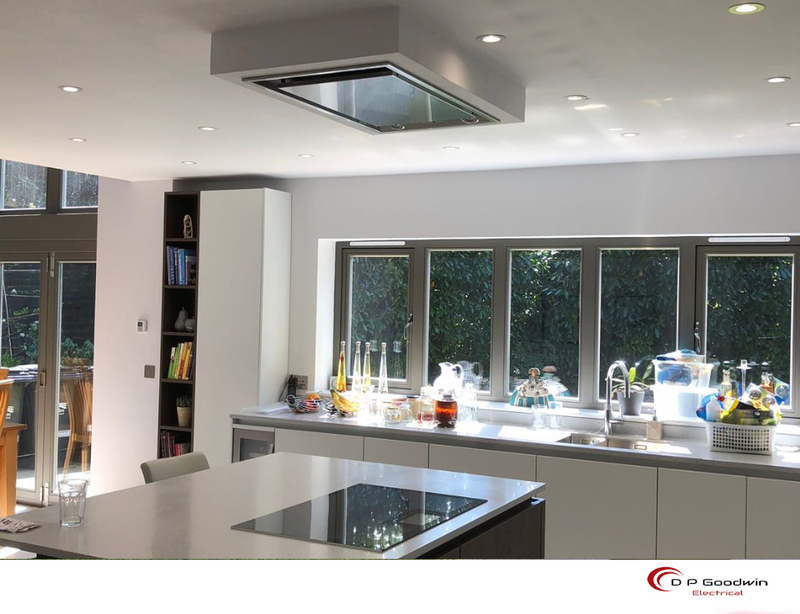 We also supply and fit extractor fans, under-cupboard lights, and shower fan lights. Our Gas Safe registered Plumbers are an excellent asset to our business. 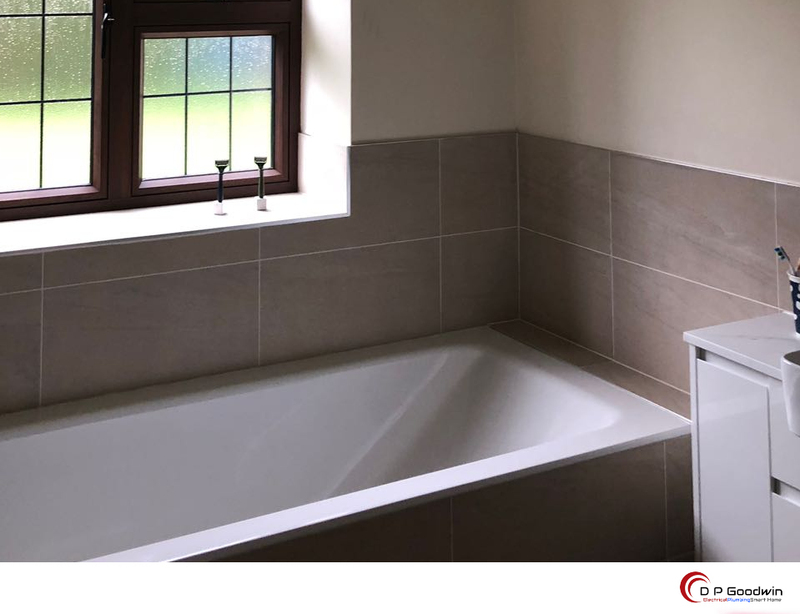 Our Team have years of experience working on bathroom installations . 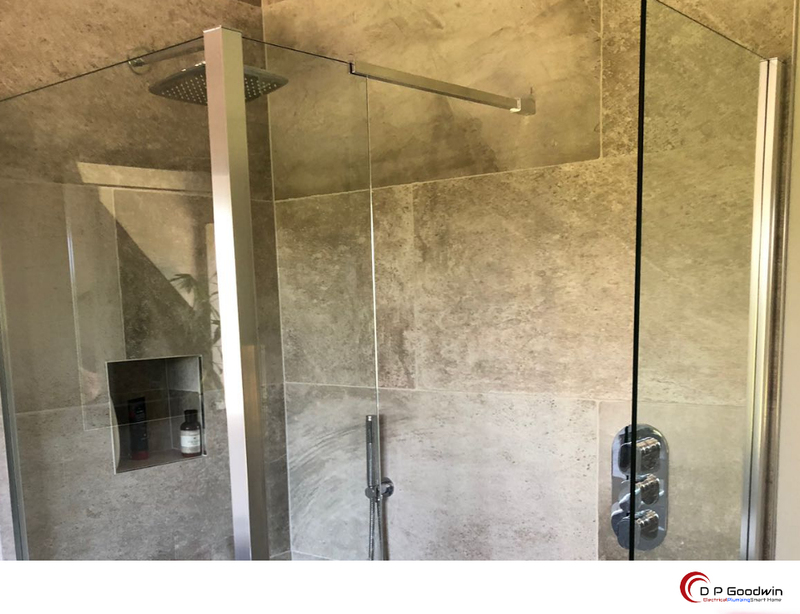 Whatever your individual requirements, you can count on us for a professional efficient solution. 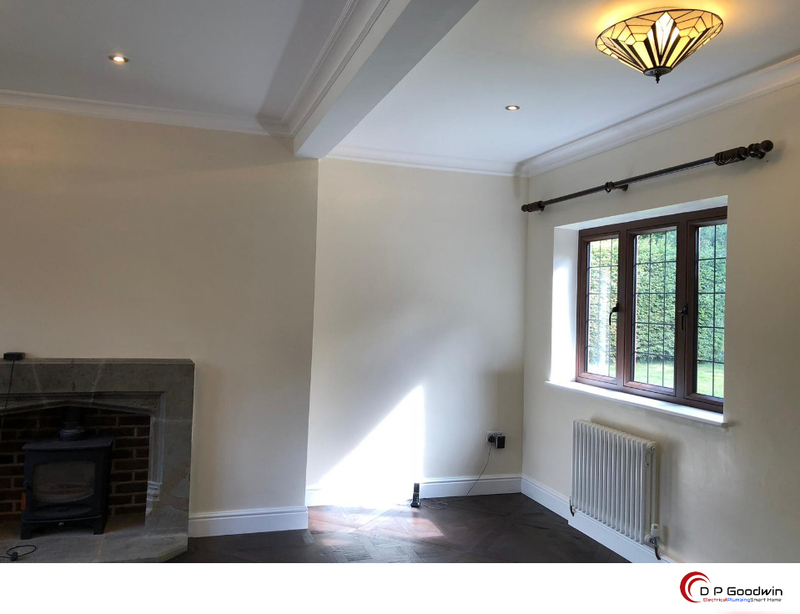 We conduct all of our work efficiently, causing minimal disruption and inconvenience where possible. 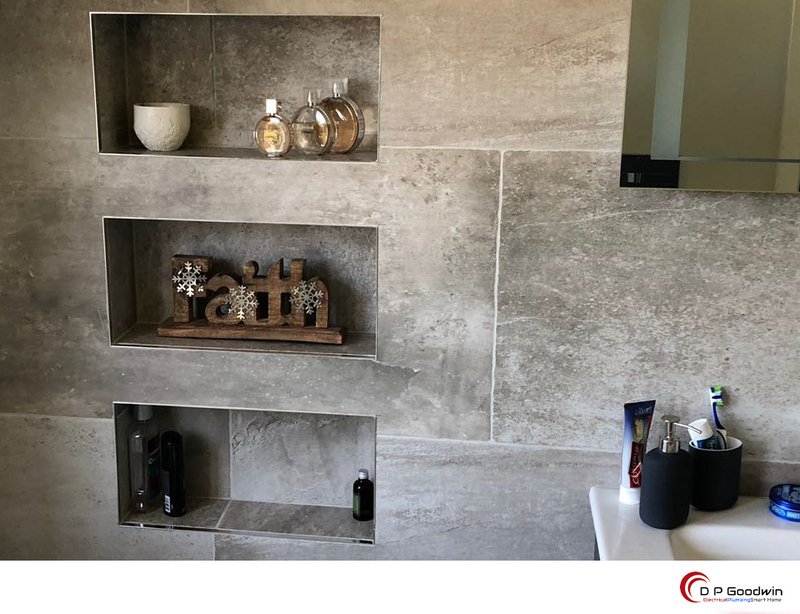 We can help you with any aspect of bathroom installs from the smallest ensuite to new build bathrooms , We are experts in design and have great relationships with a number of bathroom suppliers so can also provide you a competitive quote on materials also.